Dr. Ellyn Bader co-founded The Couples Institute in Menlo Park, California, in 1984 with her husband, Dr. Peter Pearson. Together they directed The Couples Institute until Pete retired as a licensed psychologist in 2018 and Ellyn became the sole director. 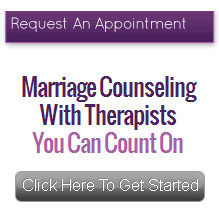 Ellyn is considered by many to be the preeminent expert in couples therapy training. Her powerful presentations always combine theory with practical insights. She has trained therapists throughout the United States as well as in Europe, Russia, Asia, South America, and Australia. Ellyn and Peter are the authors of “Tell Me No Lies.” This book tells you how to face the truth and build a loving marriage. They also wrote “In Quest of the Mythical Mate,” a textbook for couples therapists that has been reprinted by the publisher over 20 times. This book introduced the Developmental Model of Couples Therapy and won the Clark Vincent Award from the California Association of Marital & Family Therapists for its outstanding contribution to the field of marital therapy. When “In Quest of the Mythical Mate” was first published in 1988, the theory of couples going through stages with predictable challenges and opportunities for growth was a new one. Since then it has been widely accepted, and the Bader-Pearson Developmental Model continues to grow and incorporate new aspects of couples therapy. 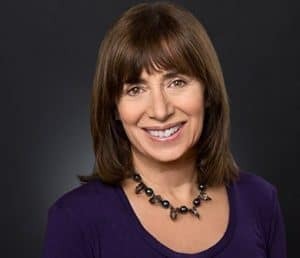 Ellyn has been featured on over 50 radio shows and on television including “The Today Show” and “CBS Early Morning News.” The Bader-Pearson approach is known for its practical applications that help you and your partner create enduring love. If you’d like help with your relationship, click here to request a free 20-minute phone consultation to determine the best step for you.